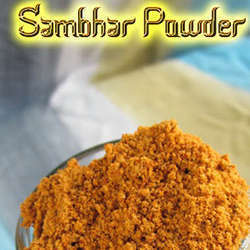 View All Our Products !!!! 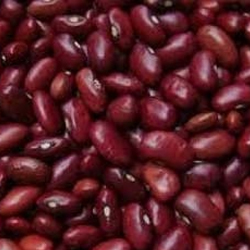 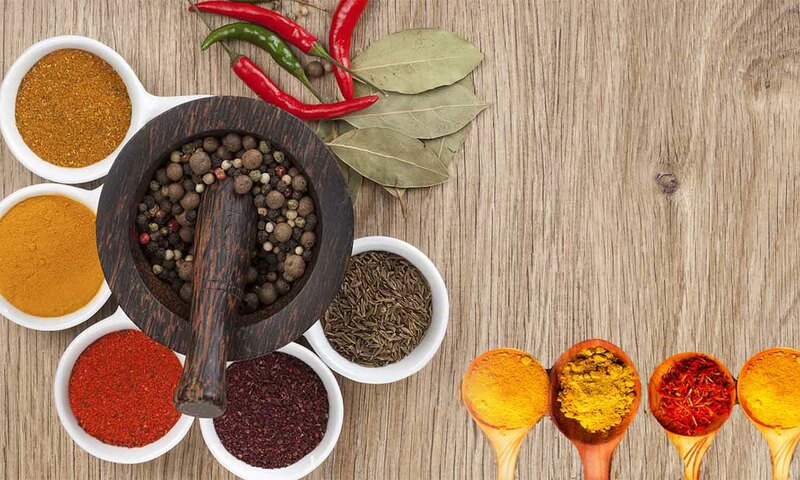 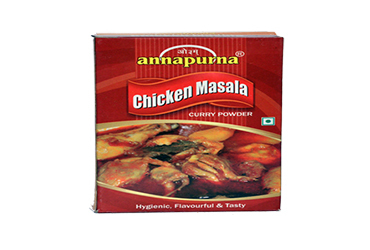 Annapurna Spices is an AGMARK certified spice company and we are one of the leading manufacturers, Exporters and suppliers of variety of exotic Indian spices. 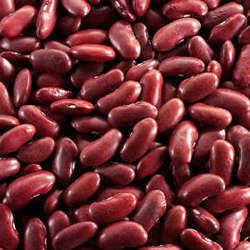 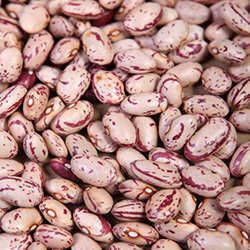 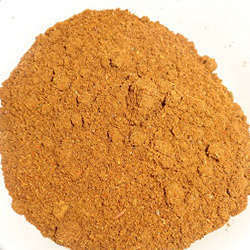 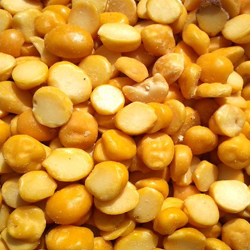 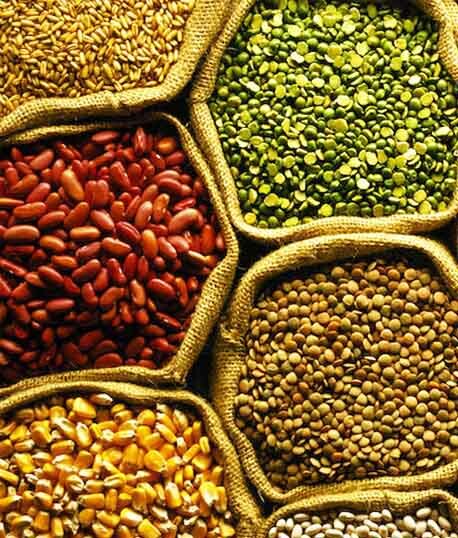 We have been exporting the best quality and unadulterated spices to all over India and in overseas also. 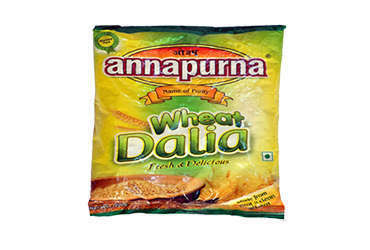 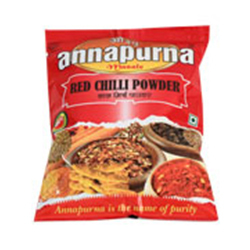 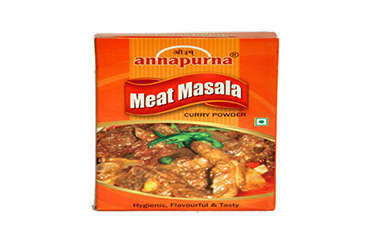 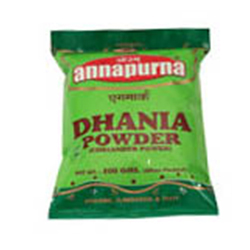 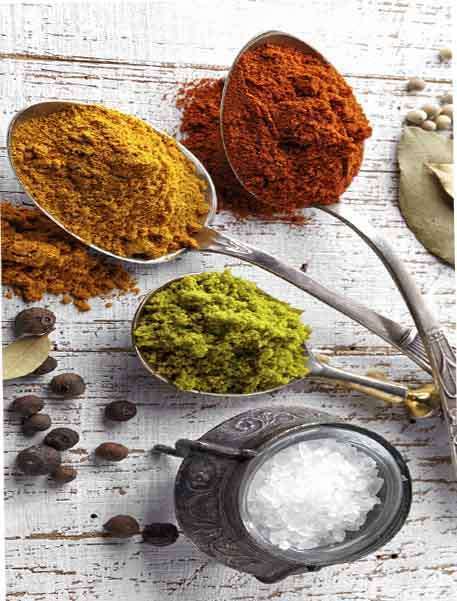 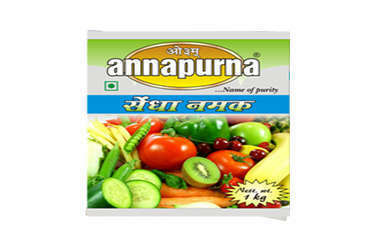 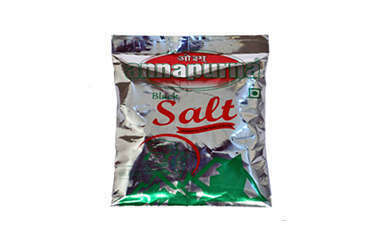 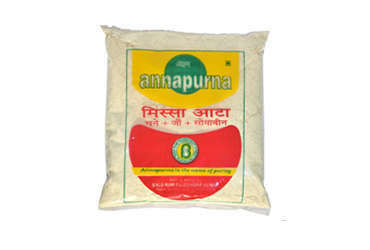 Annapurna is the pioneer exporters of High quality Black Pepper powder, Curry Powder, Red chilli Powder, Turmeric Powder, Kitchen king masala and many more exotic blended spices along with the flours, Amla Powder, Salts and Dalia. 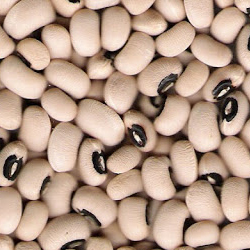 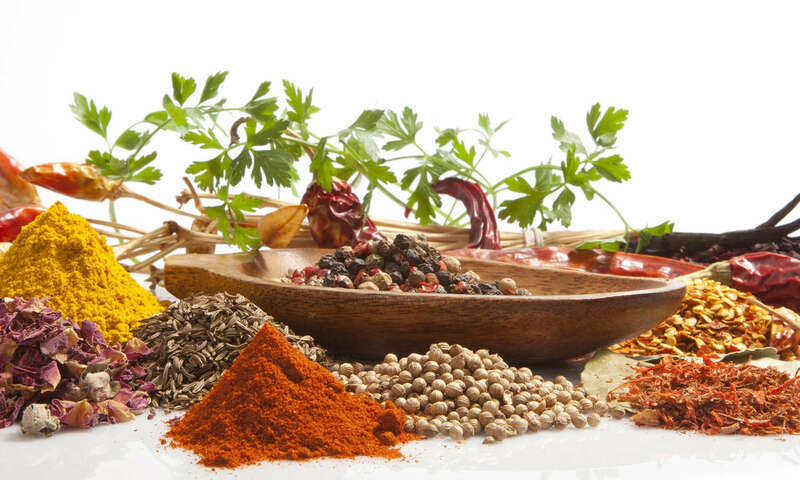 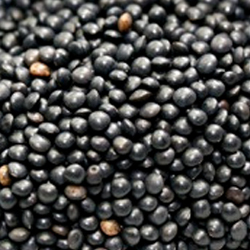 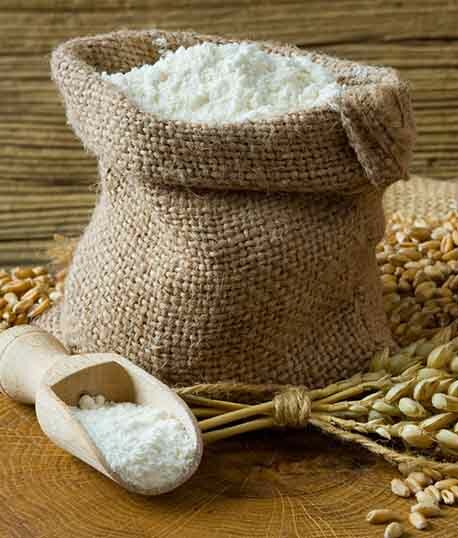 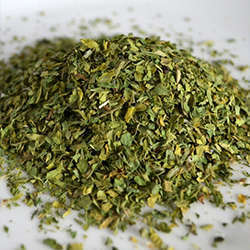 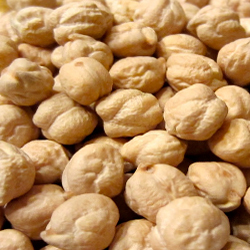 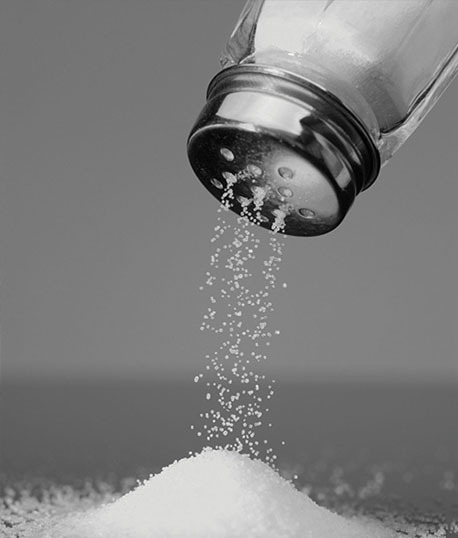 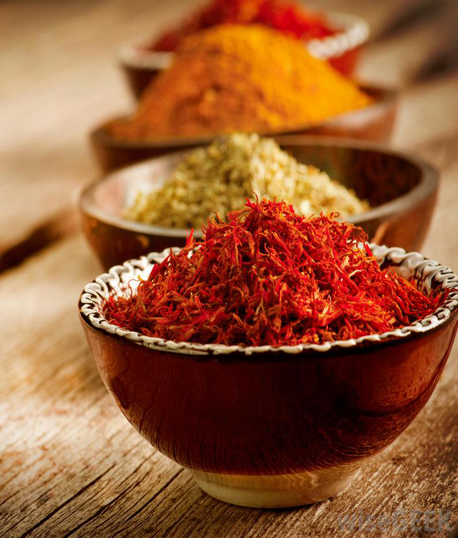 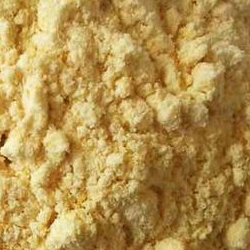 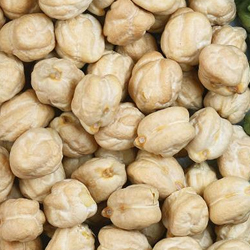 Our goal is to provide the finest, hygienic spices that can enhance the taste of your dishes.